Anne Neville was a boar too…. We always hear about the badges of medieval families, e.g. 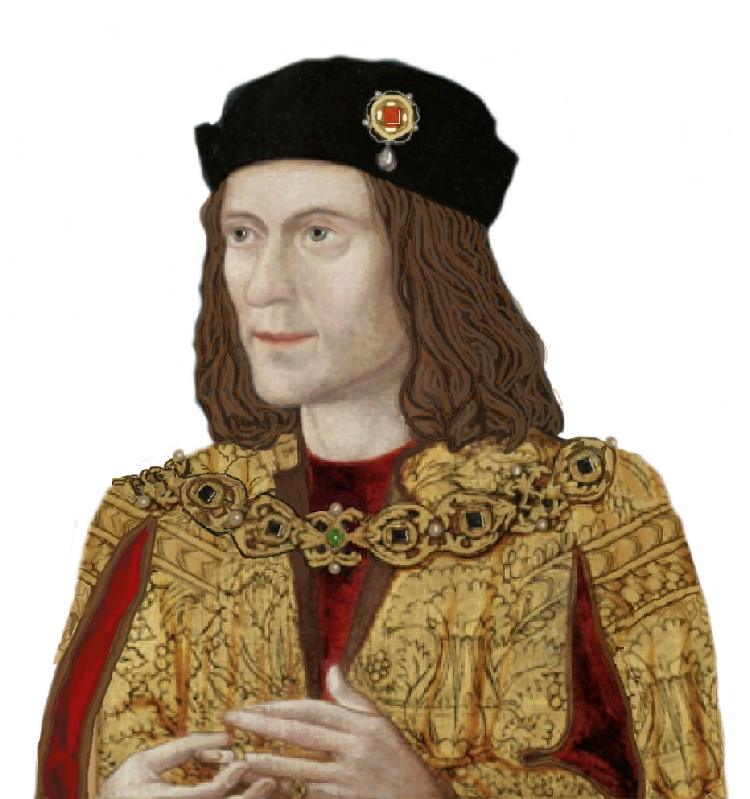 Richard III’s white boar, the Warwick bear and ragged staff, the Stafford knot, Richard II’s white hart and so on and so on, but what about the ladies? Maybe they didn’t ride into battle with the banners streaming (well, there were some notable exceptions, of course), and mostly they seem to have used their family’s badges, but they also had their private personal badge or device, perhaps on a ring to seal their private letters. Joan of Navarre, the second queen of Henry IV, used ‘an ermine collared and chained, with the motto ‘à tempérance’. Elizabeth Talbot, Duchess of Norfolk, was believed to have chosen the blue borage flower as her badge. (See Eleanor, The Secret Queen by John Ashdown-Hill.) Her mother, Margaret Beauchamp, Countess of Shrewsbury, chose to play upon her name, and had the daisy/marguerite. Margaret of Anjou had a swan (see Encyclopedia of the Wars of the Roses by John A. Wagner) and a daisy (see The General Armory of England, Scotland, Ireland, and Wales, by Sir Bernard Burke, page lvii. I have now learned that according to the same page of the latter book, Anne Neville’s badge was a variation of the white boar of her husband, Richard III. Anne’s cognizance is interesting, and I wonder if she chose it by chance before her marriage (after all, it was a badge of the House of Warwick), or whether she only adopted it once she was Richard of Gloucester’s wife. Or, indeed, whether Richard himself decided to use it because it was a Warwick badge and he wished to honour the great lord whose daughter he was to marry. Those who deride Richard, will no doubt claim that such was Anne’s subordination to her cruel husband, that it was her only way of showing how confined and bullied she was. On the other hand, those who know Richard was nothing whatsoever like the fictional monster, may see it as her way of stating her love and faith in him. I am of the latter persuasion, of course. Finding an instance of Anne’s boar has defeated me. I can’t even find a boar that has been assigned to Richard, yet might actually be Anne’s. Maybe someone out there knows all this and can point directly to such an illustration? In the meantime, I will confine myself to the boar you see at the top of this article. It has a crown around the neck, if no muzzle and chain. I have just ordered it, and am looking forward to a great deal of delving.